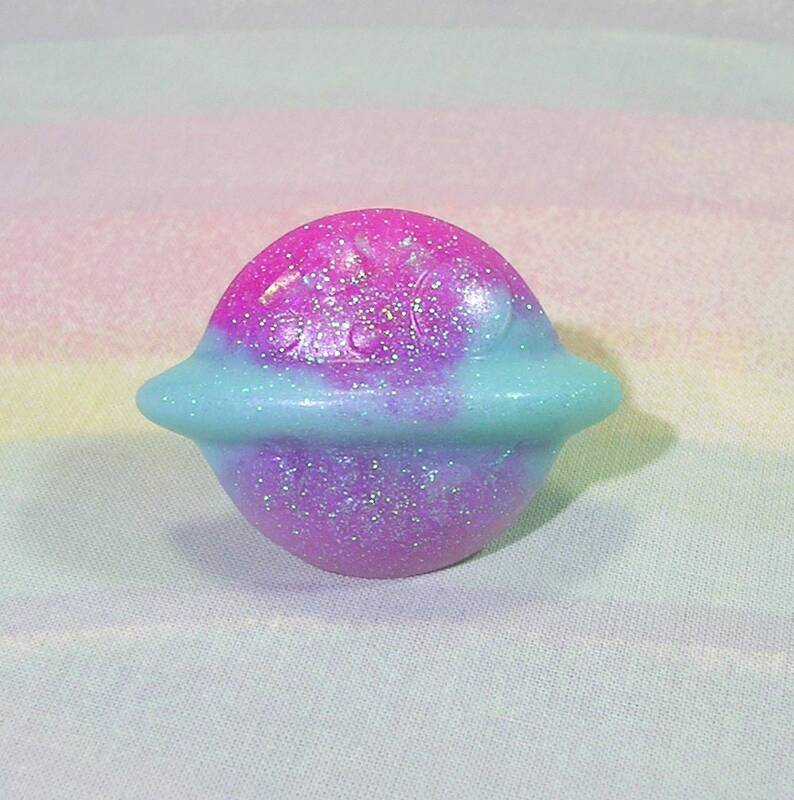 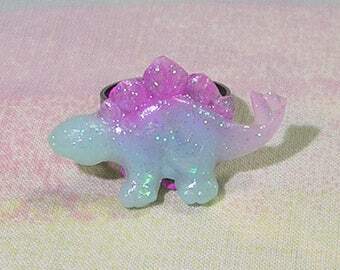 This saturn ring will be a cute edition to any outfit! 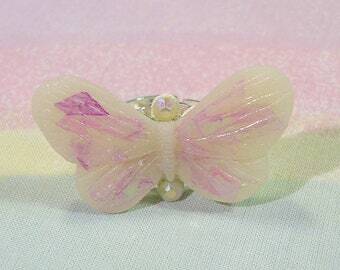 The band is adjustable. 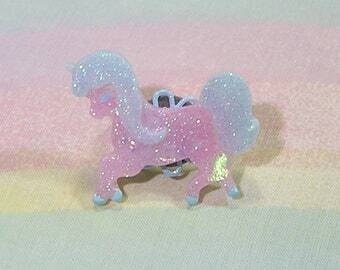 Love the unicorn glitter ring. 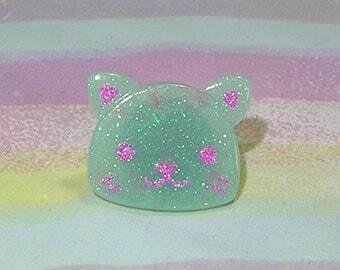 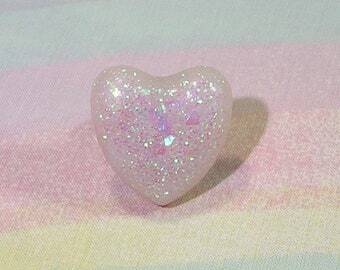 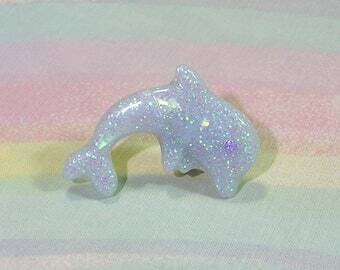 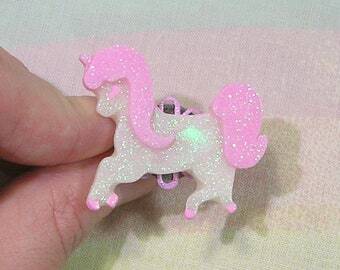 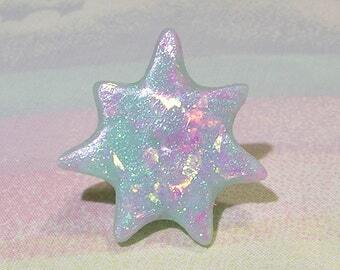 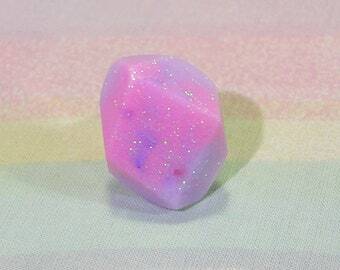 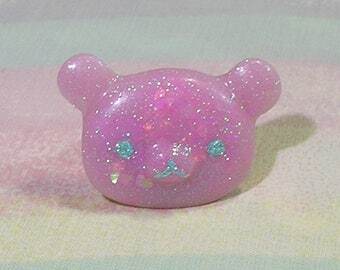 Very cute unicorn glitter ring. 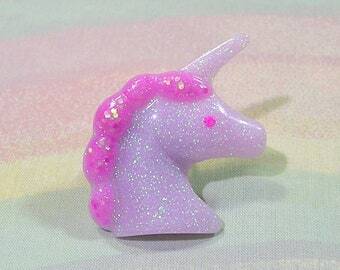 Love the unicorn glitter ring!